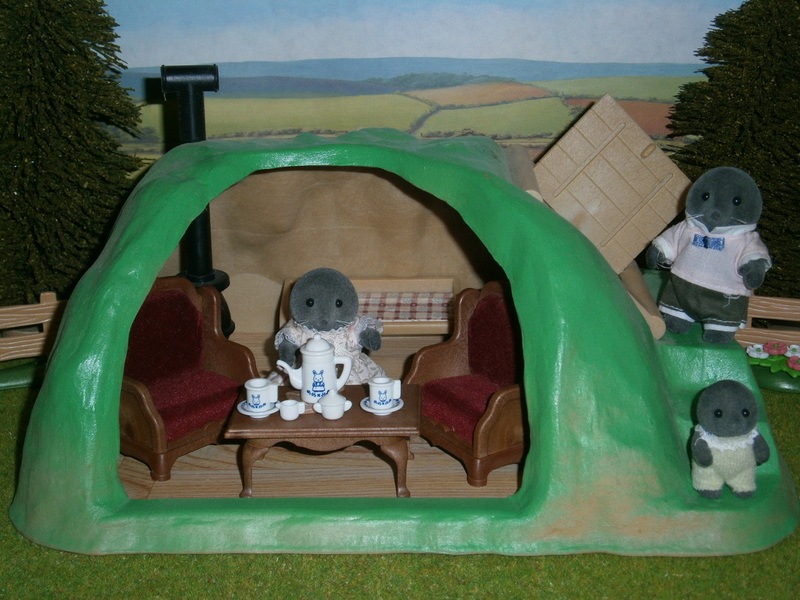 ﻿Welcome to my Sylvanian Families website. 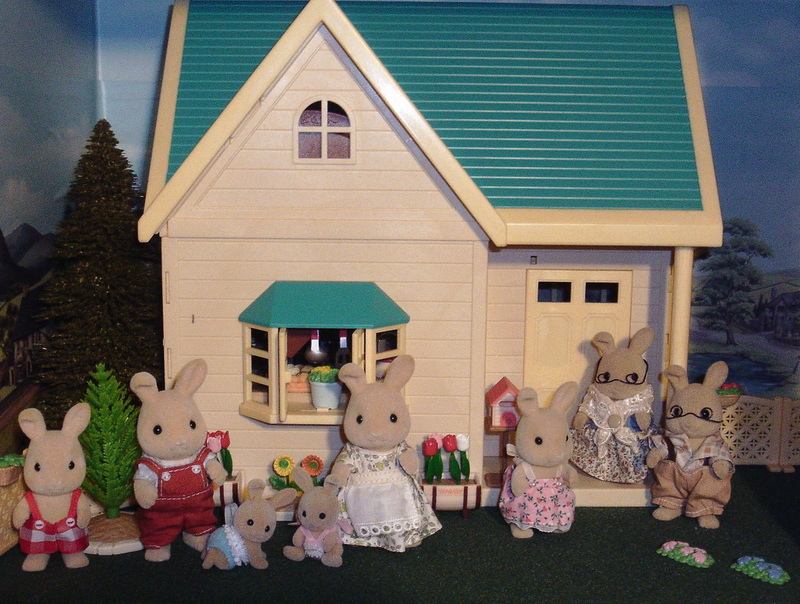 Here you will find pictures and information about various Sylvanian Families figures and buildings which have been released throughout the world since 1985. All the pictures are of my own personal collection. This website is to showcase my collection and my displays. I have been inspired by several other collector's websites and collections, and I hope my website will inspire someone the way they inspired me. I hope you enjoy looking around. 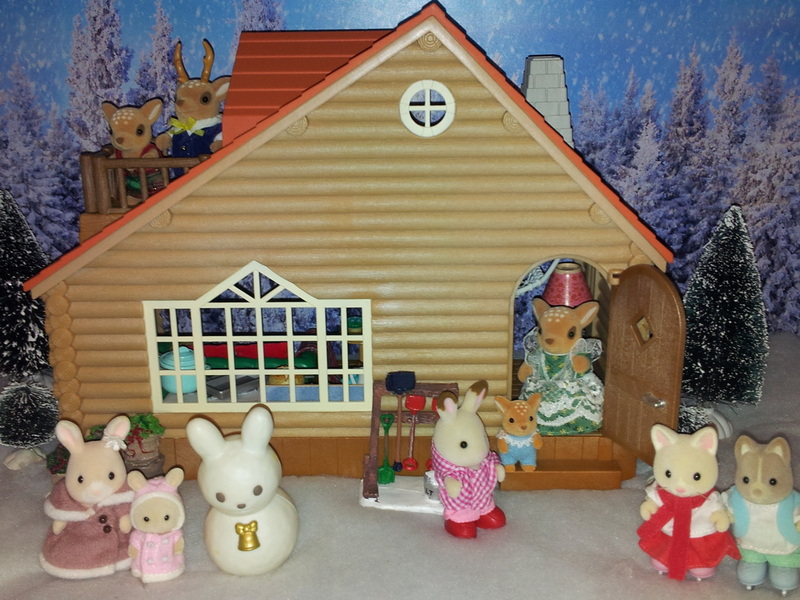 I have collected Sylvanian Families on and off for the last 30 years. 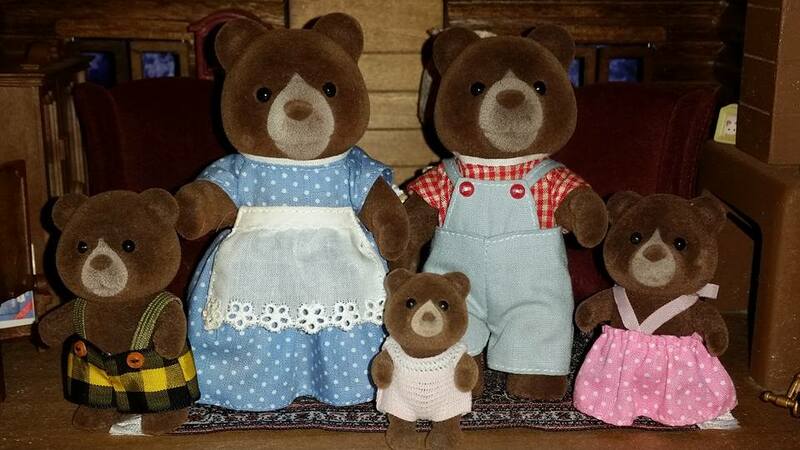 I remember being a child and having the Babblebrook Rabbit Family, and the Timbertop Bear Family as my originals, with more being added along the way. I must have been about four when they first arrived in the UK. One of my earliest memories as a child, was my dad finishing work, carrying me on his shoulders through the snow to our local toy shop, to get me some new figures. 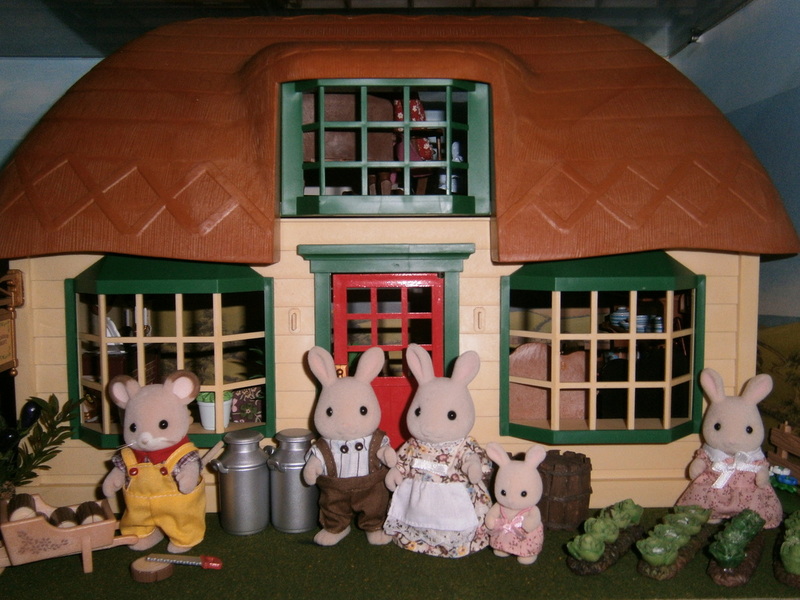 I only had one house when I was a child, and that was the original Country Cottage. I had it filled with furniture and the Babblebrooks lived there with the Timbertops. The other families always used to visit them though. The first break I took from collecting was in 1993, when I was about ten. I kept all my figures, but had started to get into Monster In My Pocket and Power Rangers, and was collecting them. I then started collecting again in around 1998. I joined the UK Collectors Club for about 3 years and built my collection up more, keeping my figures and buildings in their boxes. There were several new families and buildings by then, so I was able to build up quite a big collection. I stopped again in about 2002, and sadly in 2005 I decided I needed the money more so I sold off most of my collection. At the time I had wanted to display my figures and buildings, but didn't think I had the space at home. I also thought maybe other people would want to play with the figures and I was too old to collect. It was sad, but felt like the right thing to do at the time. 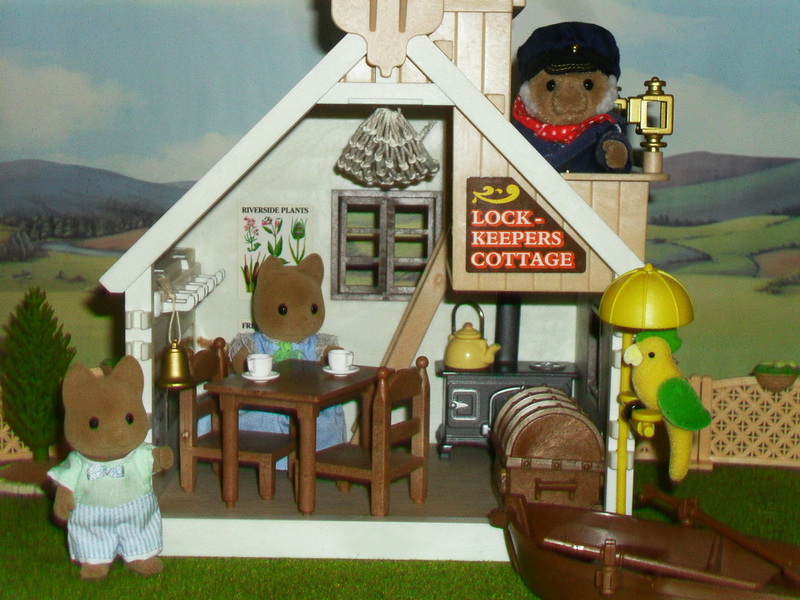 It wasn't until a holiday in 2010, in the Lake District where my love of Sylvanians returned. I was walking around with my partner and dog, and we were taking it in turns to look in shops, and I wanted to go into a toy shop. 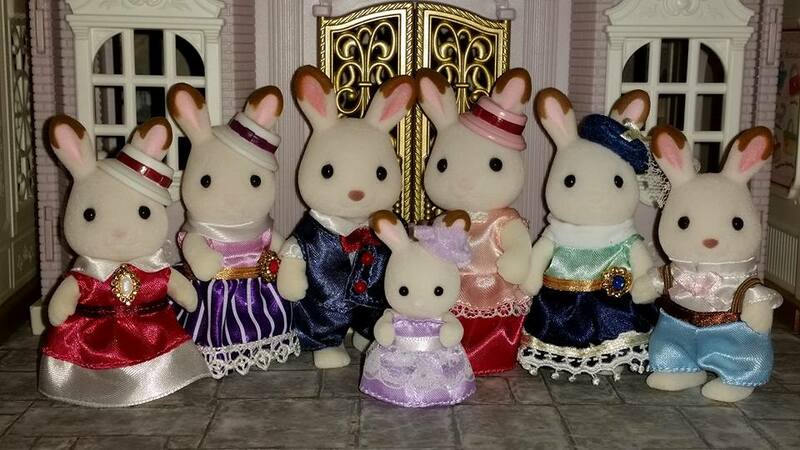 I saw a Sylvanian Poster and picked it up. 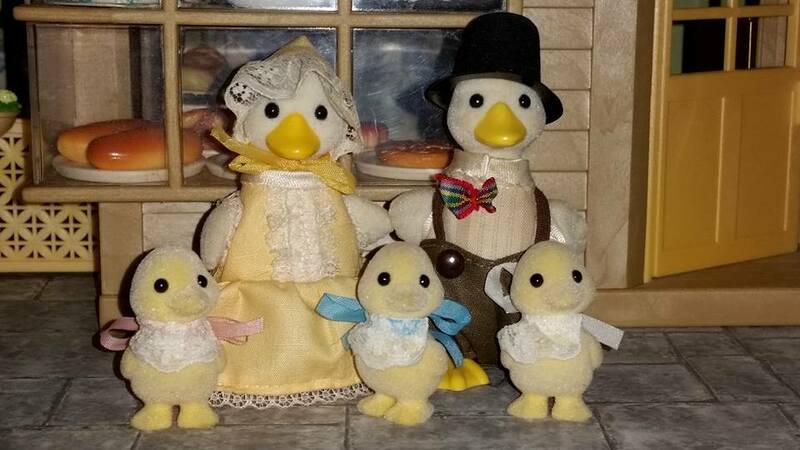 I was entranced looking at the pictures of all the new families, and thought it would be nice to start collecting again. 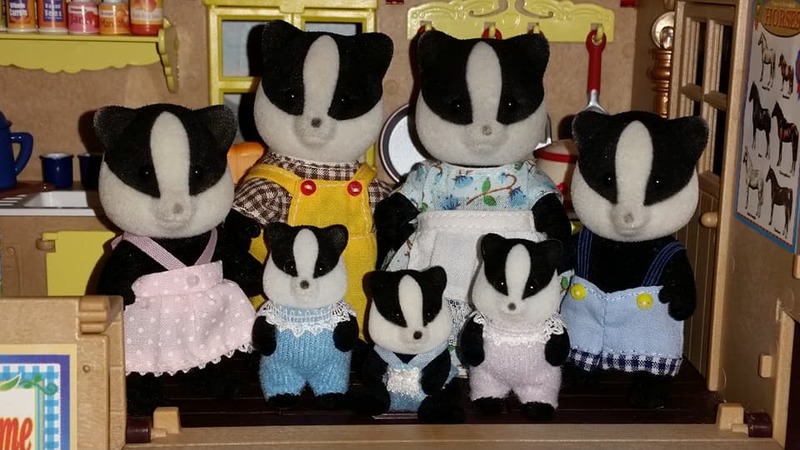 At the time I thought I would just collect a few families, I didn't want them all. I also thought I would get a couple of houses for them, nothing too extreme. Fast forward a couple of years later and I had most of the UK range and I was collecting Japan released figures also. I finally managed to fulfill my dreams of displaying my figures and buildings also. I currently have 12 glass cabinets which are full of various buildings and figures. I have tried to create everyday scenes for my displays. The house is running out of space for cabinets now, but I am always on the look out for a better cabinet to fit the larger buildings in. When I started collecting again in 2010, I was scared to tell my partner, as I thought he might find it strange, a 27 year old male collecting a children's toy. I managed to keep it quiet from him for about two years, until I started displaying my collection throughout the house. Thankfully he was fine about it (he admitted my strange behaviour at times, running off to go on the computer for an E-Bay auction and needing complete privacy made him think I was having an affair). 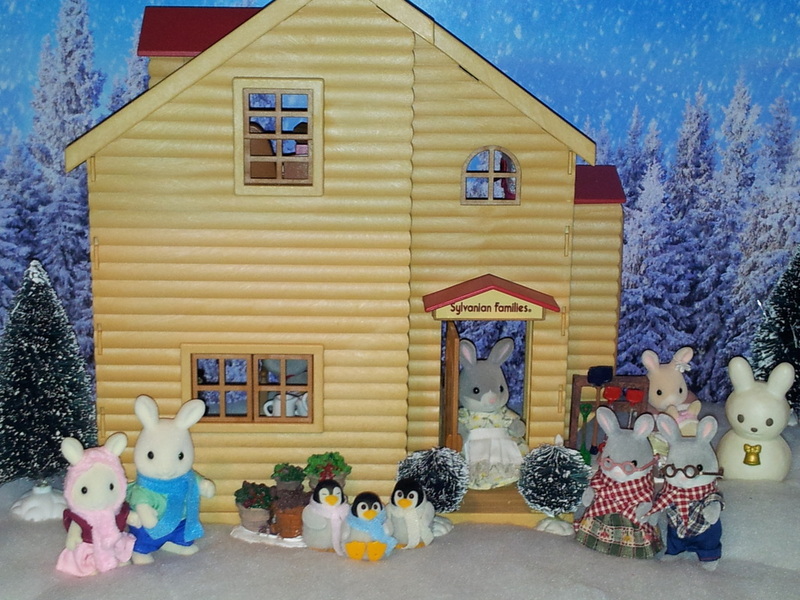 He has been supportive of my collection and has actually got me some lovely figures and buildings for my collection. On holiday in Spain he hunted around for all the nearby toy shops to see what figures they sold. 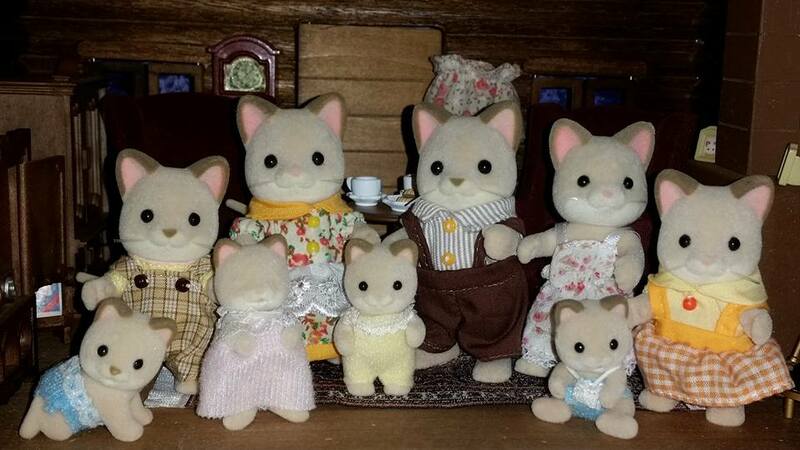 I think some of the reasons I collect Sylvanians are because of how adorable they look. 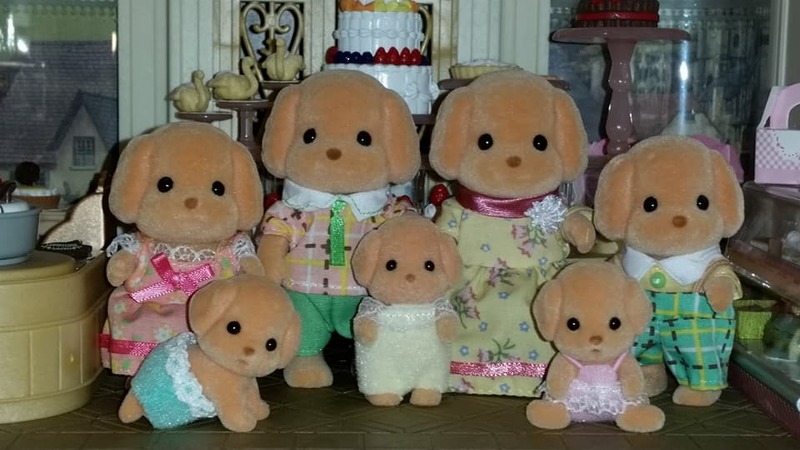 They also all have their own individual names and personalities. I can create so many different scenes and scenarios for them as well. Their village is of a more idyllic time, where everything is happy and peaceful. Everyone knows each other and helps each other.